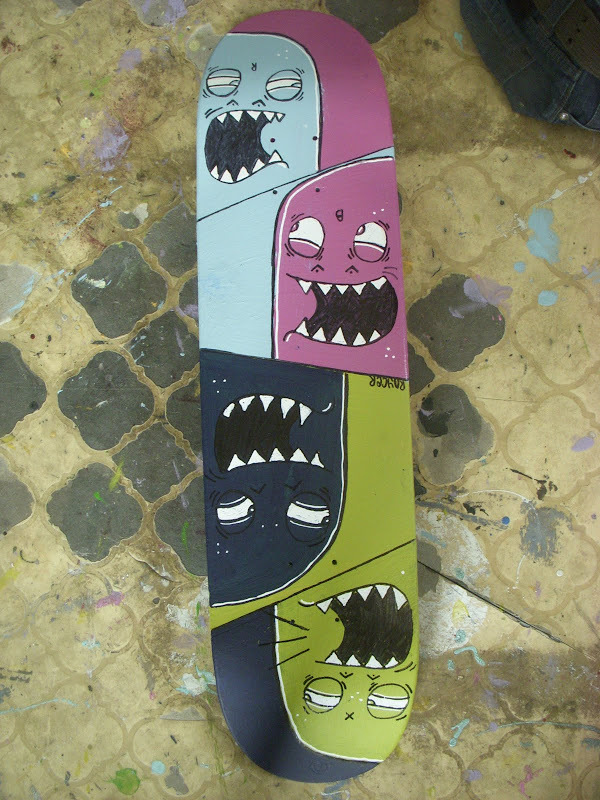 NYC native and Featured Artist ROYCE BANNON sent us photos of the skate deck he completed exclusively for ABZTRACT. This deck will become available on our SHOP very soon. So check back here to make sure when it becomes available for purchase.